File photo: In 1919 in the home of the late Rev. Sandy Williams, located on Highway 75 (now I-45) in La Marque, Texas, a group of 12 members organized the Highland Chapel Methodist Church. 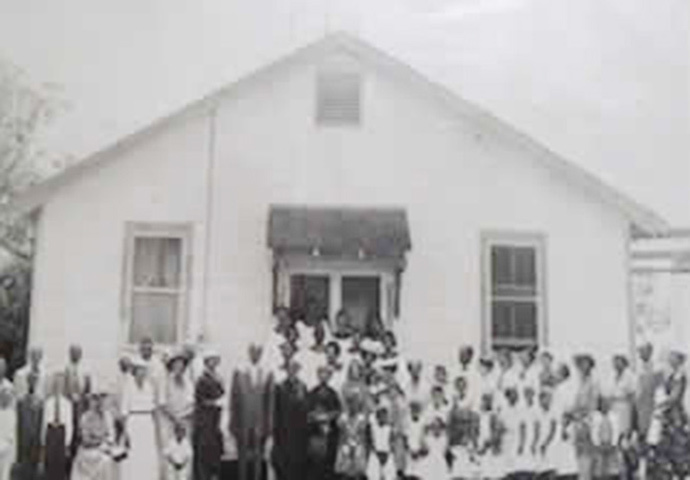 This was the birth of what today is known as McKinney Memorial United Methodist Church. Courtesy McKinney Memorial UMC. Three months after the end of the Civil War, Squire and Jane McKinney welcomed their newborn son into the world. As African Americans pioneering a new post-slavery America, it must have seemed fitting that their son, Van, was born on the fourth of July. Alongside his second wife, Anna N. Benchley, he worked tirelessly in the service of civil and political causes, including representing the Fifth Ward as a Republican party delegate in 1896. Originally, the McKinneys were members of Mt. Vernon United Methodist Church, but in 1919 Van McKinney answered the call to co-found a Methodist church in La Marque, Texas. He served as pastor of the church from 1922-1925, at the end of which the church was renamed McKinney Memorial United Methodist Church in his honor. McKinney’s heart for civic service is evident in the early ministries of the church. 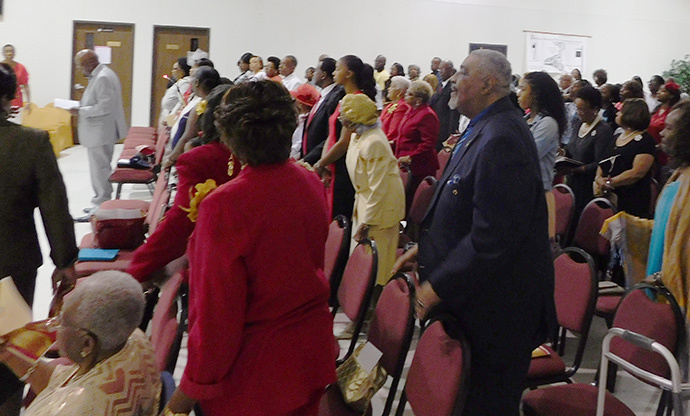 The church led in the struggle to gain equal rights for African American educators, connected the African American community to the Red Cross, and held classes at the church for African American farmers. During the Civil Rights Movement, McKinney Memorial held peaceful rallies at the church, and supported scouting for African American children by joining other local churches in beginning scouting troops and providing training for scout leaders. McKinney Memorial kicked off a year of centennial celebrations with a skit and by dressing up in vintage clothing. This Saturday, they will hold a “Roast and Toast” honoring their pastor. They will give 100 caps to veterans, give 100 books to a local daycare, and serve more than 100 hours in community outreach projects. 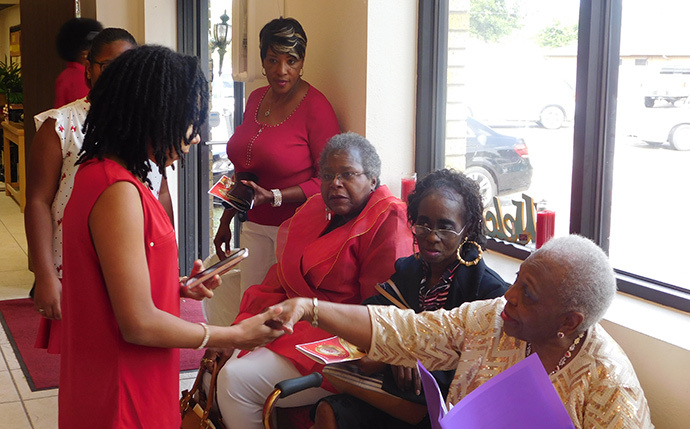 Dedicated volunteers traveled to Conroe to search the archives for the church’s history. They then spent hours crafting a museum-type display featuring artifacts, newspaper clippings, and more to tell a visual history of the church. On August 10, 2019, the church will host a gala celebrating their heritage. On September 22, they will welcome Bishop Bob Hayes to speak and will unveil a plaque honoring the church’s history.